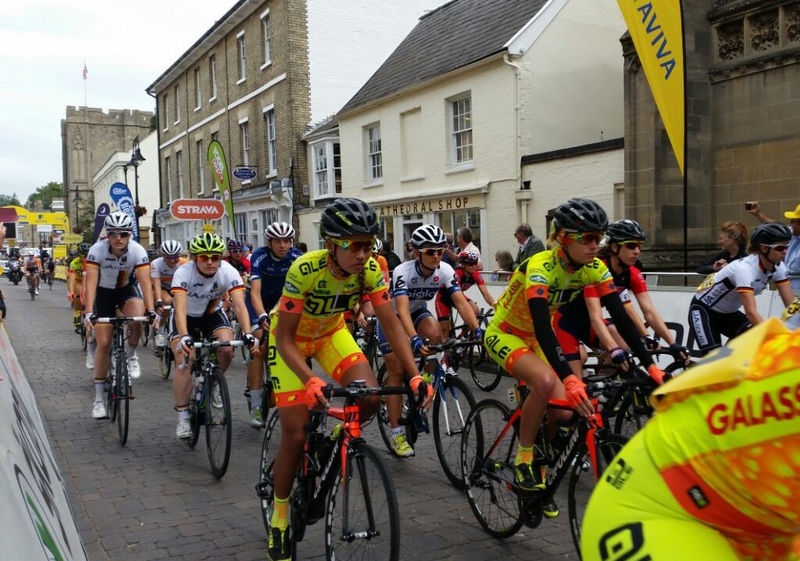 Today saw the completion of stage 1 of the Aviva Women’s Tour Of Britain Stage 1. 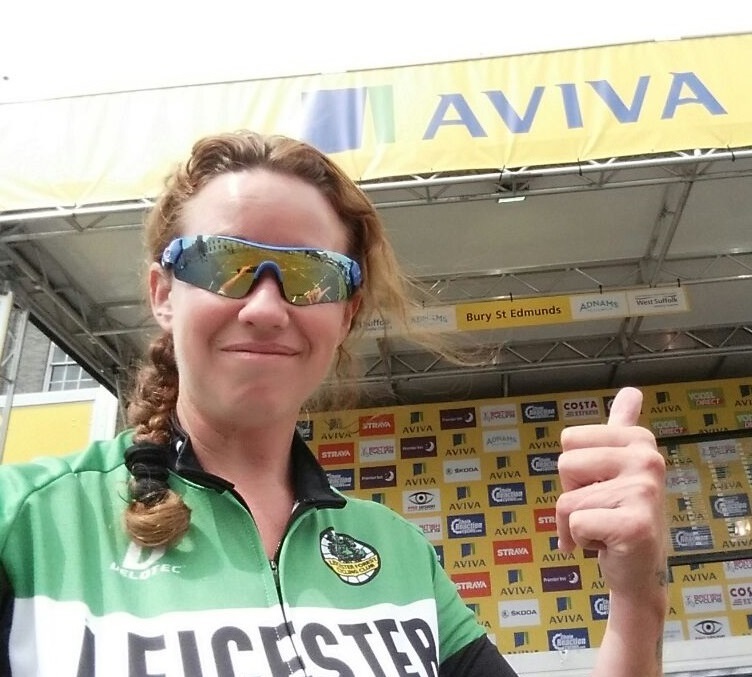 I couldn’t be there today but I did have my field reporter Anne Nicholson there live to report on some of the action! 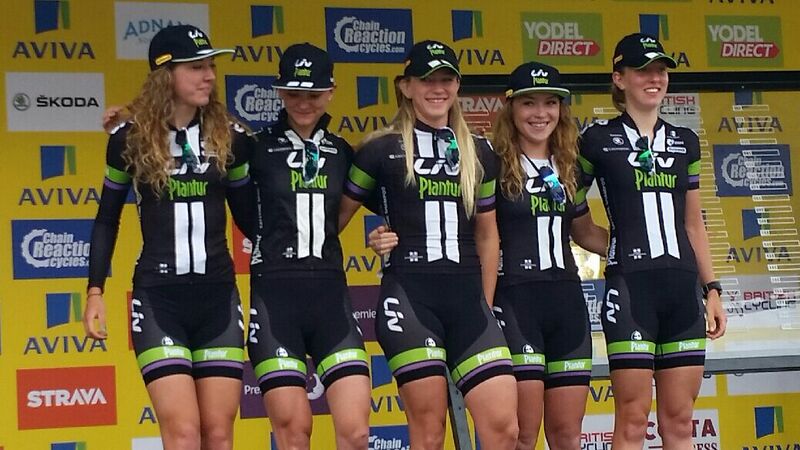 This has made me very envious I have to say, but at least I will be able to watch some of the coverage this evening. 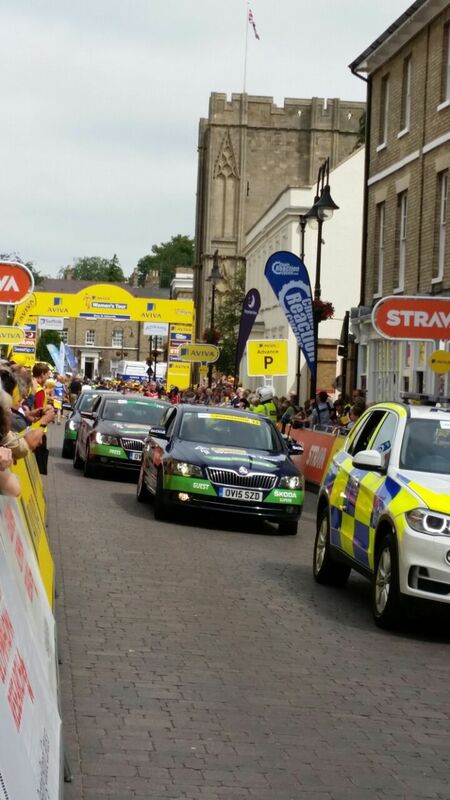 The first stage today took place in Suffolk with a route starting in Bury St Edmunds to Aldeburgh. A total of 69.97 miles with a total ascent of 846m, taking in beautiful countryside to then finish on the sea front. First place was taken today by GB cyclist Lizzie Armistead, 26 of the Boels Dolman Cycling Team, but was then involved in a crash shortly past the finish line. We are really hoping that the crash wasn’t as bad as it looked and are most certainly wishing Lizzie a super speedy recovery for any injuries, never nice to see. 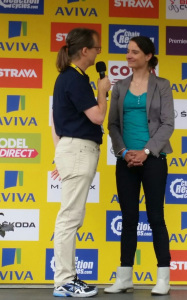 For those who like myself are unable to attend there will be coverage of the event each evening on ITV4 at 8pm. 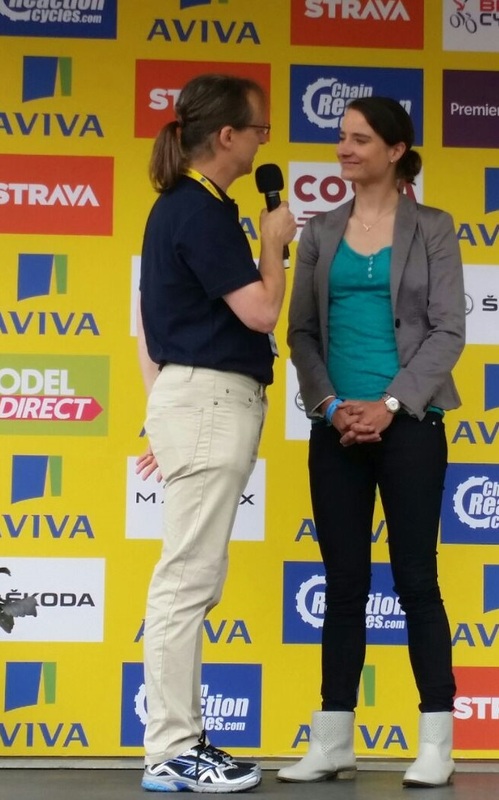 Im also looking forward to co-presentation and commentary from Marianne Vos who wasn’t competing due to recovery from injury. 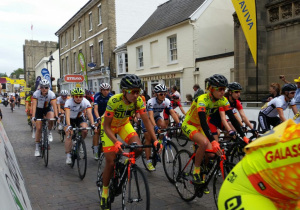 Also do visit the Aviva Women’s Tour website – http://www.womenstour.co.uk/ where you can follow a live feed of events throughout the races. 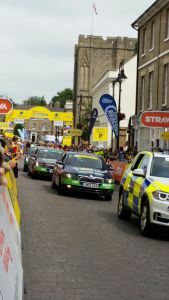 This today has included updates throughout the route, photos and posts from followers on twitter. It’s a great way to keep updated without actually being there. 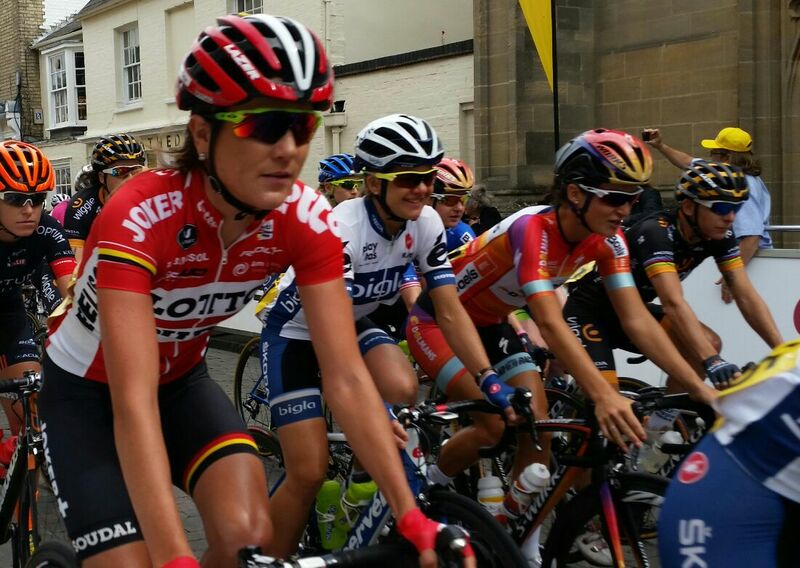 Annie reporting on a fantastic atmosphere and also was able to provide some great snap shots of the events. I’m now really looking forward to the weekend to be able to see some of the action for myself. Nice report and lovely photos!